YORK UNO B JAP BMX LIFE BLOG: Diversity&works. 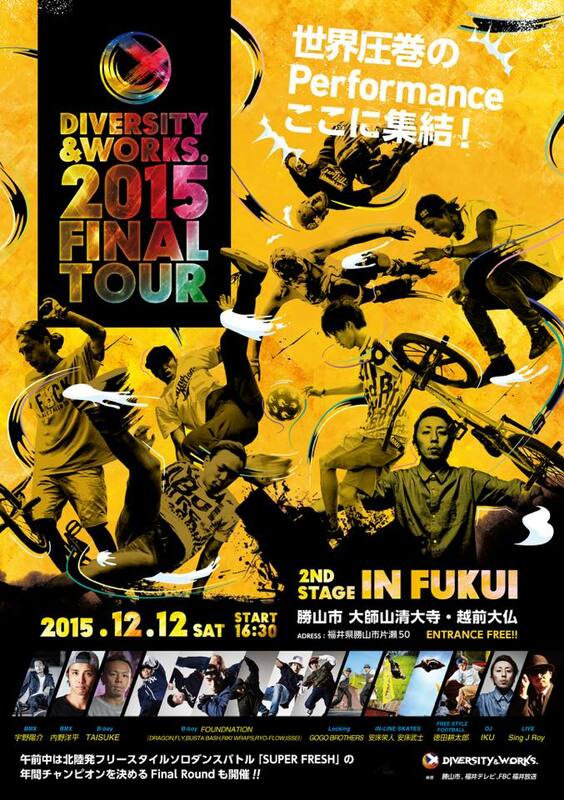 2015 FINALTOUR 2nd stage in 福井!! !